The CEO of the UK-registered cryptocurrency exchange Exmo Finance has been released from the custody of his kidnappers after a $US1 million bitcoin ransom payment, according to a report from the Financial Times. 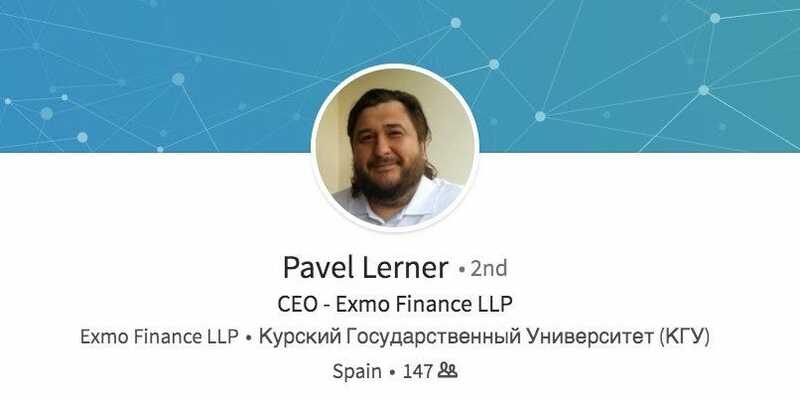 Pavel Lerner was reportedly kidnapped while leaving the company’s Kiev, Ukraine, offices. 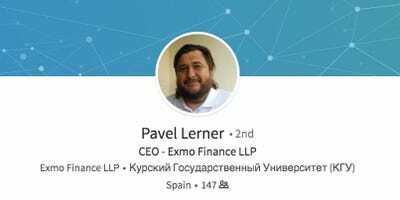 Pavel Lerner, the CEO of the cryptocurrency exchange Exmo Finance, has been released from the custody of kidnappers after the payment of a $US1 million bitcoin ransom, according to the Financial Times. Local media reports said Lerner, 40, was dragged into a black Mercedes-Benz by men in balaclavas while leaving the Kiev, Ukraine, offices of his company on Tuesday. The FT reported Friday that Lerner was “released in a state of shock,” according to Anton Gerashchenko, a Ukrainian adviser. “We have operative information that he paid more than $US1 million worth of bitcoins,” Gerashchenko said. The exchange business Lerner runs is registered in the UK and also has a presence in Spain, Russia, India, and Thailand, according to The Telegraph. The anonymity of bitcoin and its eye-popping gain of more than 1,300% this year have made it a darling of criminals and the so-called dark web. The Italian mob has used bitcoin to launder money for its illicit activities, for instance, and the notorious WannaCry hackers extorted over $US140,000 worth of the cryptocurrency from their malware victims. Since transactions on bitcoin’s blockchain network are decentralized and anonymous, the cryptocurrency provides an attractive option for criminals looking to conduct business outside the eye of government officials.